• Fans of UK pop singer Conor Maynard will be happy to know that EMI continues to plug away with his releases here in Australia. 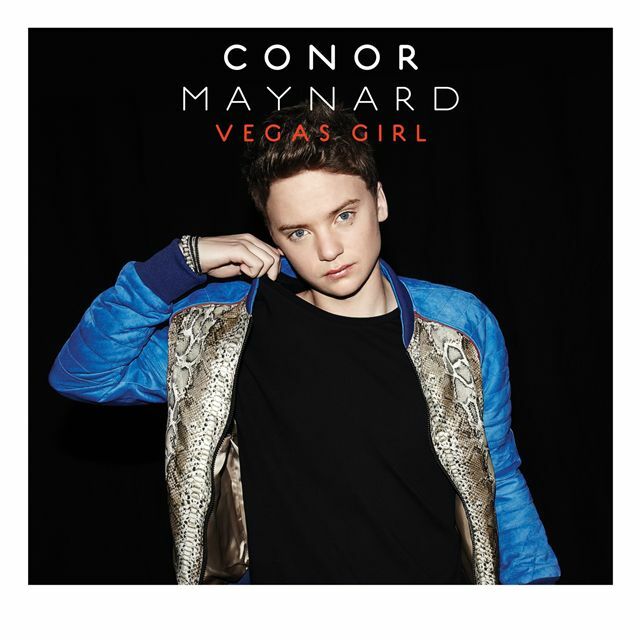 Conor’s latest single ‘Vegas Girl’ was officially serviced to media this week, with new that we Aussies will also see his debut album ‘Contrast’ released down under on Friday September 21. • As revealed on our FACEBOOK page earlier this week, other tracks officially serviced this week include Ladyhawke’s new single ‘Blue Eyes’, No Doubt’s ‘Settle Down’, Snow Patrol’s ‘Lifening’, the aforementioned new Chemical Brothers’ track ‘Theme For Velodrome’ and Havana Brown’s ‘You’ll Be Mine’. • Nicki Minaj has taken fans behind the scenes of the video for her latest single ‘Pound The Alarm’, which recently hit the top ten on the ARIA singles chart (HERE). The singer this week Tweeted tour dates for Australia in October this year. • Aussie outfit Something For Kate has confirmed that they’ve completed work on their new album. 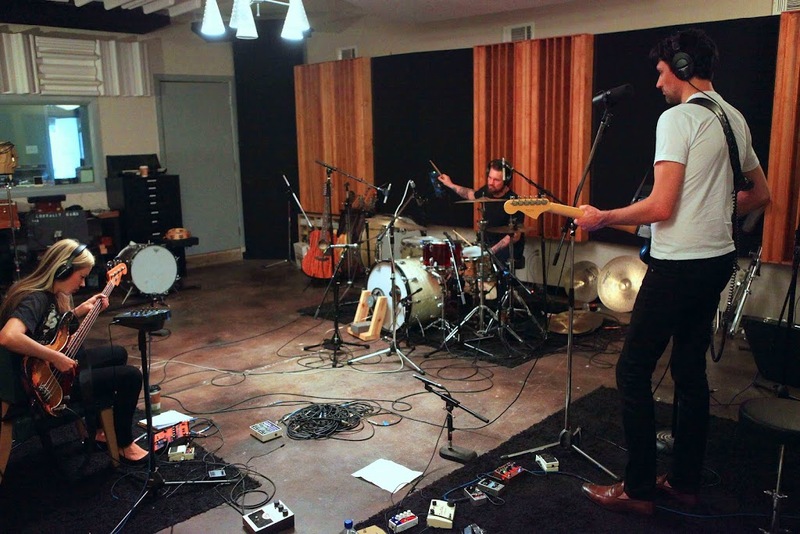 Recorded in Texas, the band’s sixth studio album will be their first in six long years. They’re set to make an announcement about the new LP via their FACEBOOK page on Monday. • Speaking of Monday, that’s precisely when Melbourne outfit British India will release their new single ‘I Can Make You Love Me’. They’re set to premiere the new single on Triple J tomorrow night and their label Liberation Music has hinted that we should expect some tour news from the BI camp soon. • Amy Meredith has announced that their new single will be called ‘Fun’. 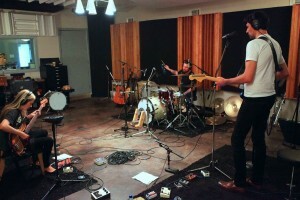 Set to hit radio within the next couple of weeks, the single is the second from the band’s upcoming album, due later in the year. The boys have also mentioned live shows happening “soon”. 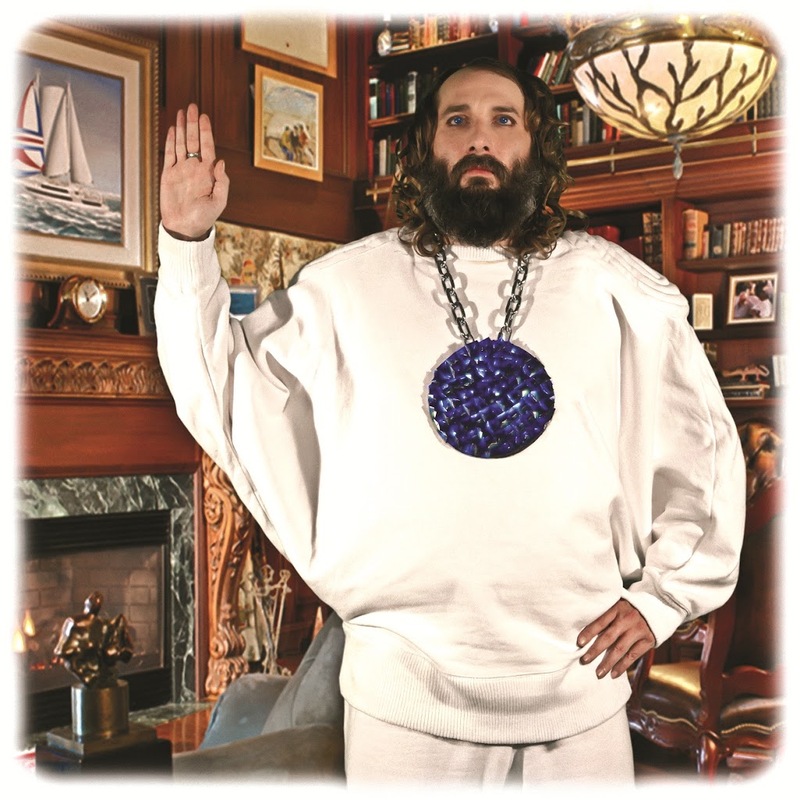 • Warner Music has announced the upcoming release of the new album for French vocalist Sebastien Tellier. After wowing audiences at last year’s Parklife Festival, the singer’s new LP is entitled ‘My God Is Blue’, with the singer himself saying of it, “Don’t listen to my record, listen to my message, vibrate to my music, let’s merge our dreams, together spreading our combined energy in an immense blue wave that will flood the world – and the truth with emerge.” ‘My God Is Blue’ will be ruling over you from Friday September 07. • Iconic Aussie outfit The Angels has been confirmed to headline this year’s Sydney Blues & Roots Festival. They’ll be joined on the four day late October bill by the likes of Ian Moss, Lanie Lane, Mia Dyson, The Trews and many, many more. First release tickets are on sale now. • The final round of performers has been revealed for Brisbane’s upcoming Big Sound Festival. The music festival, to be held on September 12 and 13 will now feature the likes of Clare Bowditch, Jasmine Rae, Fantine, Loon Lake, Electric Empire and more. They’re added to an already mammoth line-up of acts including The Aston Shuffle, Owl Eyes, Boy In A Box, Eagle & The Worm, Strange Talk, David Bridie and many more. • Michael Coppel has announced the premiere Australian tour by Canadian outfit Mariana’s Trench (pictured). The band will play three East Coast dates in September; Melbourne’s Corner Hotel on September 24, Brisbane’s The Zoo on September 25 and Sydney’s Metro Theatre on September 26. Tickets for all are on sale on Friday. • Sony Music has announced the upcoming local release of the new album for New York based songstress Ingrid Michaelson. The singer’s tracks have been finding favour in Hollywood, where they’ve been featured in TV shows like ‘Grey’s Anatomy’ and ‘Parenthood’. ‘Human Again’ will be released in Australia on Friday August 24, ahead of the singer’s September East Coast trilogy of live shows. 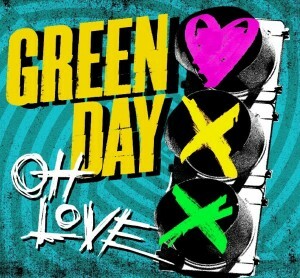 • The gents from Green Day this week unleashed their brand new single ‘Oh Love’ upon their global fandom. 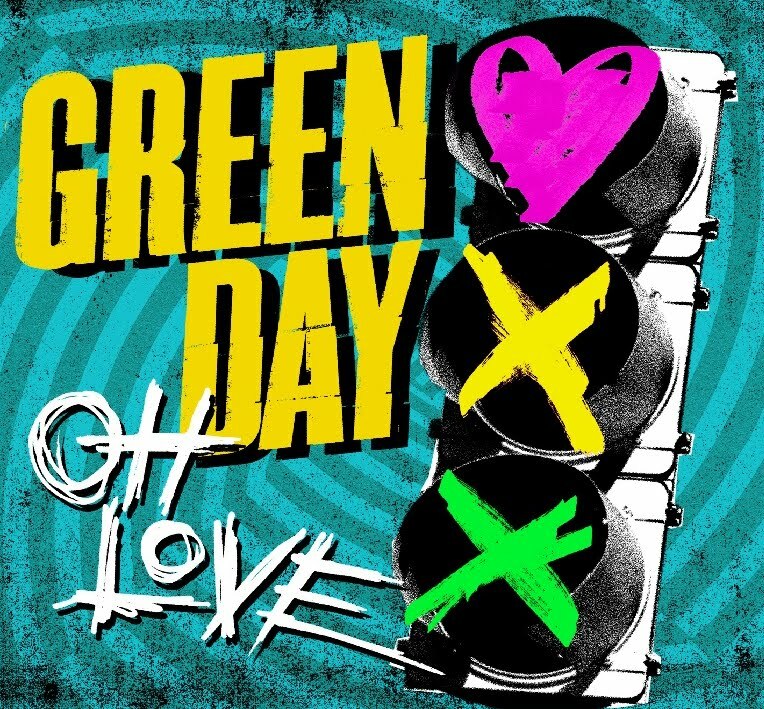 It’s the first official release from the band’s forthcoming album ‘¡Uno!’, which is due on Friday September 21. Click HERE to check it out. • The Living End has added two more shows to the end of their Retrospective Tour later this year. With shows selling fast, the band has added two more performances of their debut self-titled album at Melbourne’s Corner Hotel – on December 21 and 22. 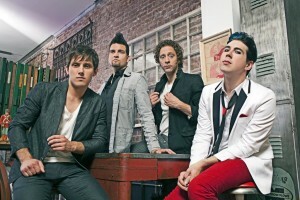 They have, however, confirmed that no other dates will be added in any other city. • New Zealand/Aussie outfit Shihad will also tour Australia in September. The band will play dates in Sydney, Melbourne, Brisbane and Adelaide to celebrate the impending local release of their retrospective double album ‘The Meanest’. Tickets for all dates are on sale now. • Now that’s quite a jump. With a little help of the cracking remix by Calvin Harris, Florence & The Machine’s ‘Spectrum’ has bulleted from No.104 on last week’s British singles chart to No.1 this week. It seems that literally no-one came close, but Nicki Minaj’s new single ‘Pound The Alarm’ rose to No.10 and the week’s highest debut came courtesy of Adam Lambert’s ‘Never Close Our Eyes’ down at No.17. • Newton Faulkner has premiered atop the British albums chart with his latest release ‘Write It On Your Skin’. Newton held off much talked about R&B sensation Frank Ocean and his new album ‘Channel Orange’ (No.2) and Lianne La Havas’ album ‘Is Your Love Big Enough’, which debuted at No.4. Belatedly released in the UK, Adam Lambert’s ‘Trespassing’ debuts at No.16. • Looks like there’s no hanging up on Carly Rae Jepsen’s smash ‘Call Me Maybe’ in the US just yet – with the single holding onto top spot for a sixth consecutive week. Katy Perry’s ‘Wide Awake’ is still improving, however, and hits a new peak of No.3 this week. Flo Rida’s ‘Whistle’ hits the top ten and P!nk smashes into it – up from No.58 to No.9. 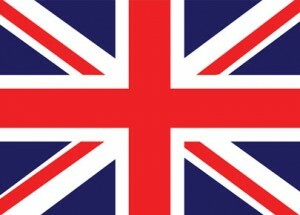 UK singer Cher Lloyd is now top 20 and Havana Brown’s ‘We Run The Night’ is five places higher at No.35. • On the Billboard albums chart, Zac Brown Band’s ‘Uncaged’ debuts on top, Frank Ocean’s ‘Channel Orange’ follows the lead from the UK in debuting at No.2 and One Direction’s back in the top ten mix with ‘Up All Night’. • For all the chart goss back here in Australia, check out our weekly Chart Watch column. Spookily enough, there’s another going live at 9am AEST tomorrow (Sunday). What are the chances!? Please see our comment above… We will be posting a story about Mel’s new material overnight tonight. We’ve not been made aware of any deluxe editions as such, but no doubt more information will come to light as the releases approach. THE new track is taken from her 12 track forthcoming album ‘Stages’ THE new LP will be released around the world in September, 2012. ITunes Australia has currently got a pre-order of it on there site/web-store. And a story on MKS already live! but yay for Cher Lloyd being the US Top 20, that’s huge!! Will you have a story on MKS? Mutha / Keisha / Siobhan the original Sugababes reformation? THE new track is taken from her forthcoming new album ‘Stages’ which is released around the world in Early September, 2012. ITunes Australia has currently got a pre-order of it on there site/web-store.